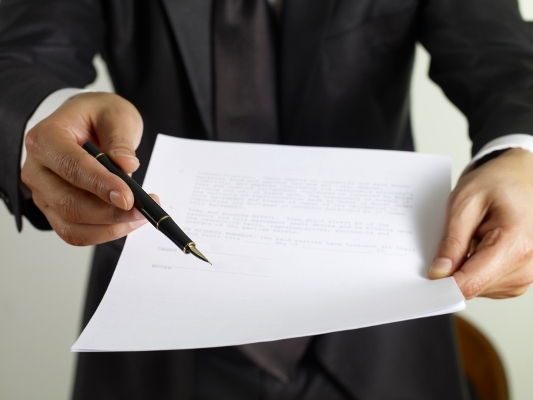 Organizations that are unable to manage contracts are at higher business risk. Having a clear vision and control over the contract process is always beneficial. It is crucial for enterprises, in the current business environment, to implement contract processes and support software systems in order to assure Sarbanes-Oxley compliance, compliance with an organization’s terms and conditions, contracting procedures, and to provide improved process controls. At Tech-Pro we are committed to working with our customers to define and optimize the contract management life cycle to reduce business risk and cost to the organization. Our clients are given support to centralize and automate the contract management lifecycle, to organize value added contract metrics by using knowledgeable resources and a proprietary set of tools, and set up the best practices.